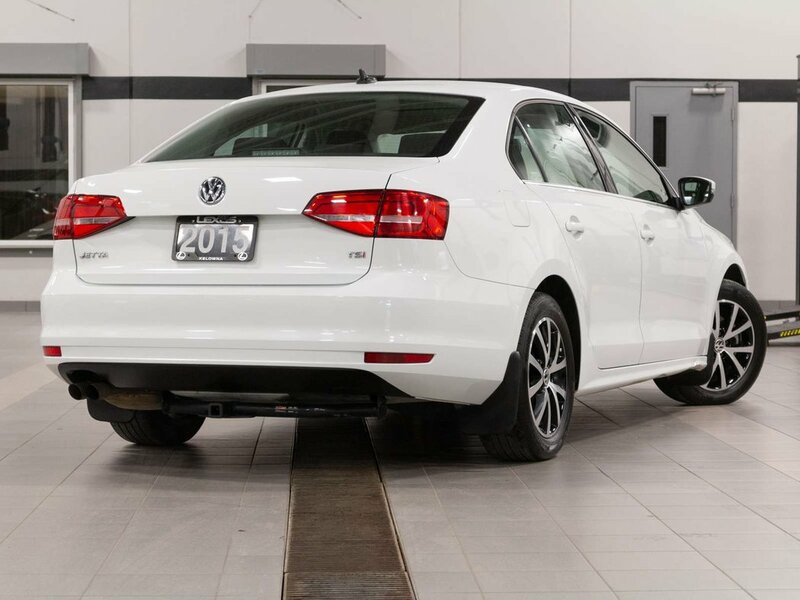 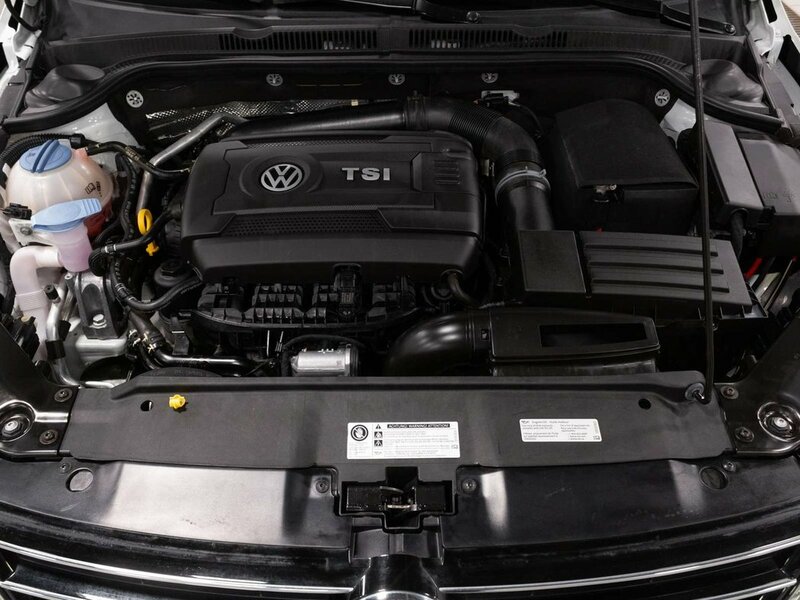 Purchased and lightly driven locally here in the sunny Okanagan this 2015 Volkwagen Jetta Trendline Plus was well maintained and always dealer serviced by the previous owner. 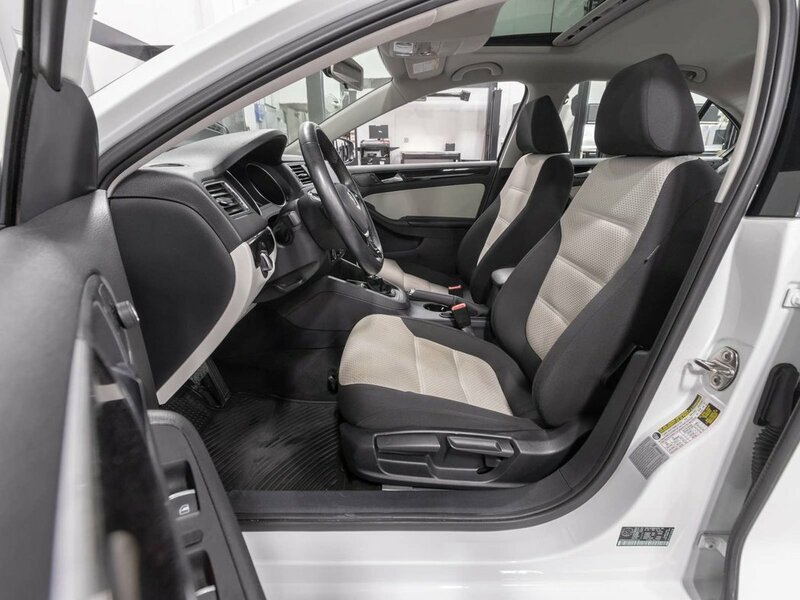 The popular Pure White exterior paint and black cloth interior are in great condition and show the care and attention taken by the previous owner. 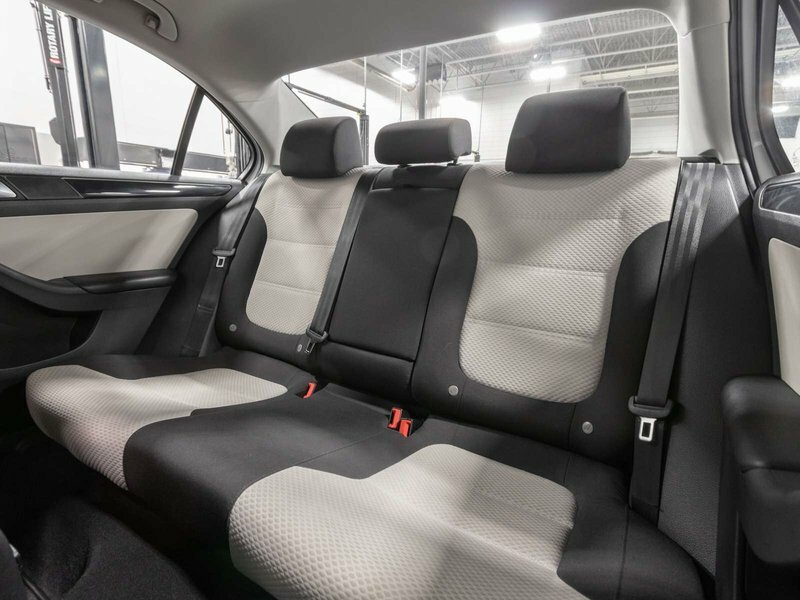 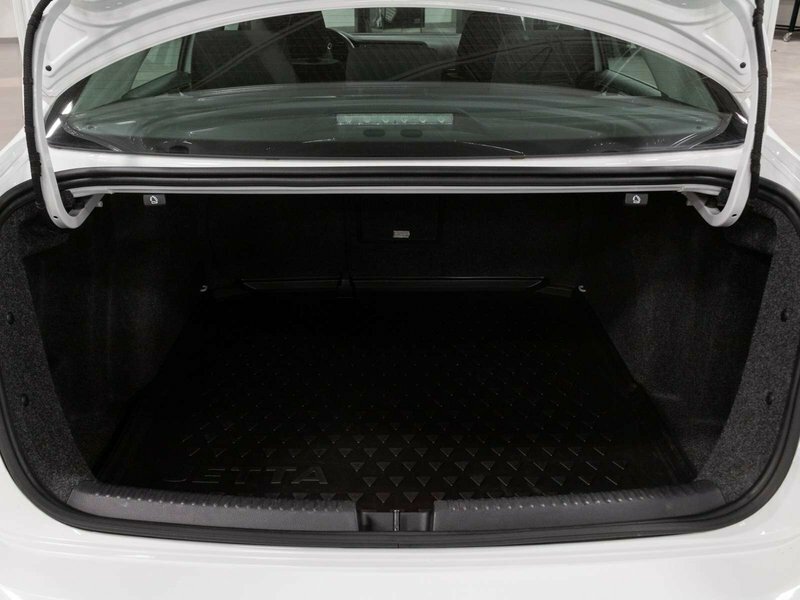 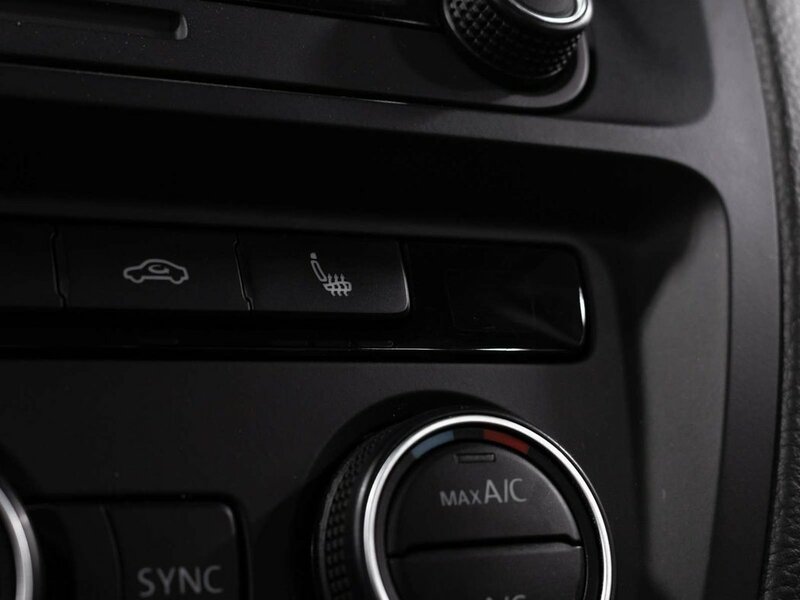 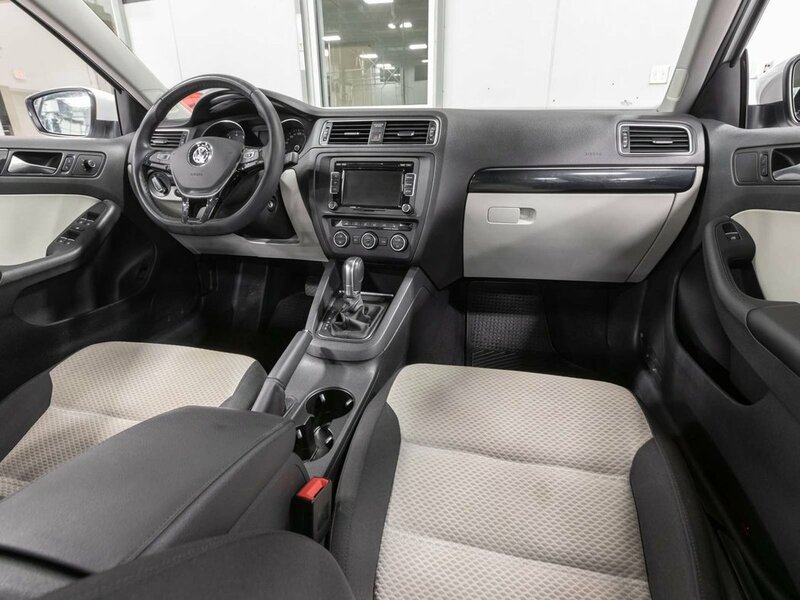 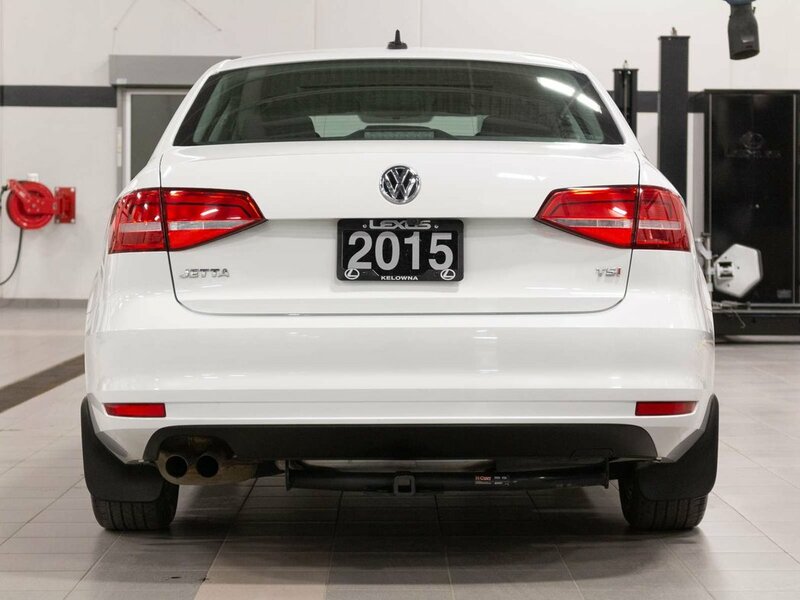 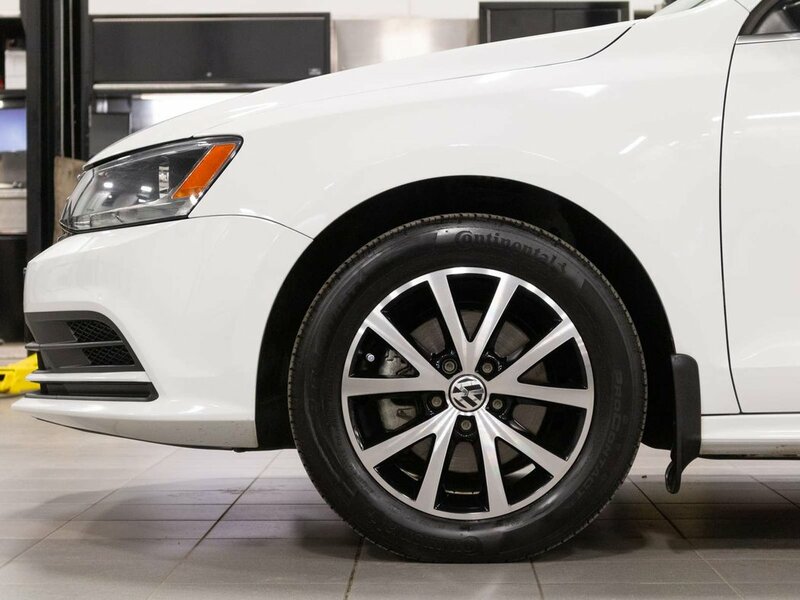 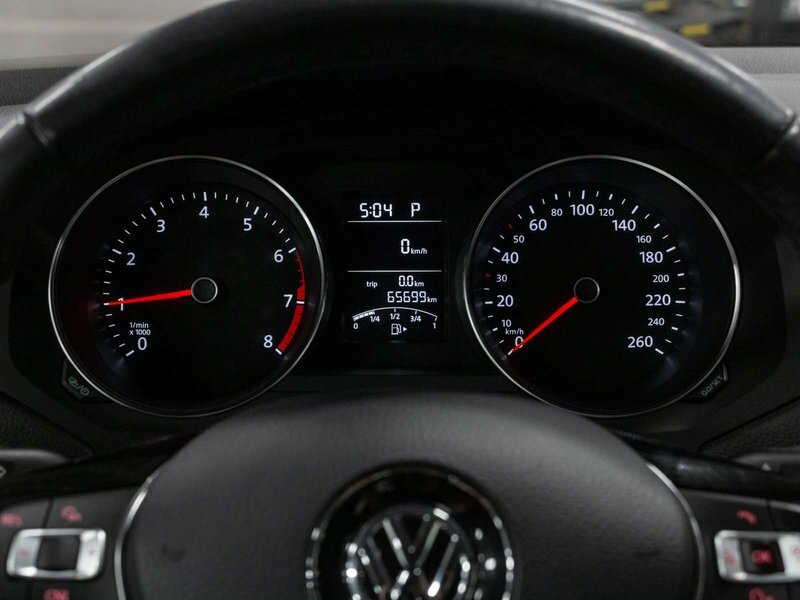 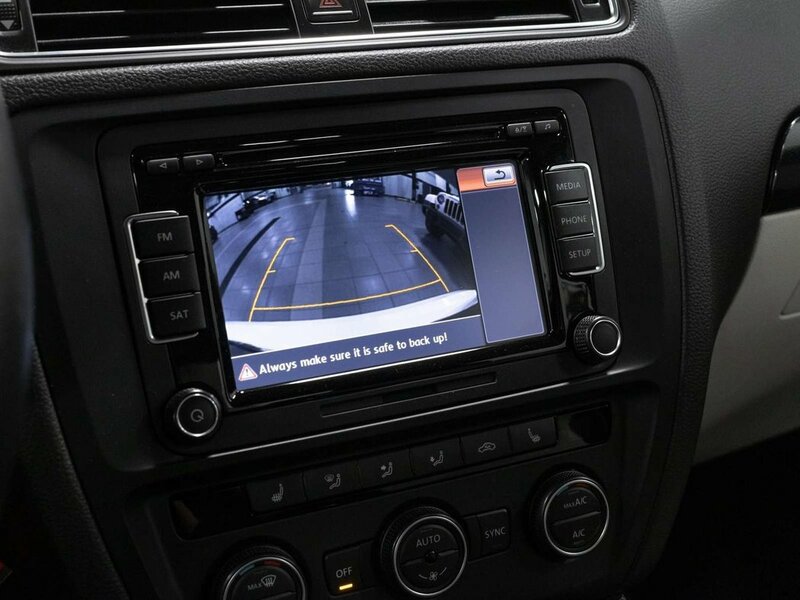 Ordered in the upgraded Trendline Plus package this Jetta comes equipped with many features such as, Bluetooth, Power Moonroof, Cruise Control, Rear View Backup Camera, Heated Seats, SiriusXM Radio, Auxiliary Input, Power Heated Side Mirrors, and much more. 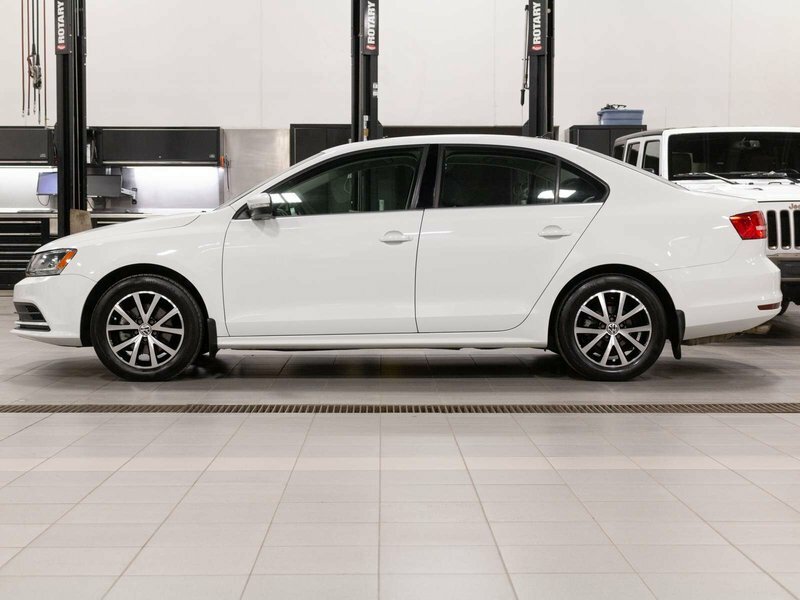 During the detailed mechanical inspection the technicians completed an oil and filter change and mentioned that the brakes had recently been replaced. 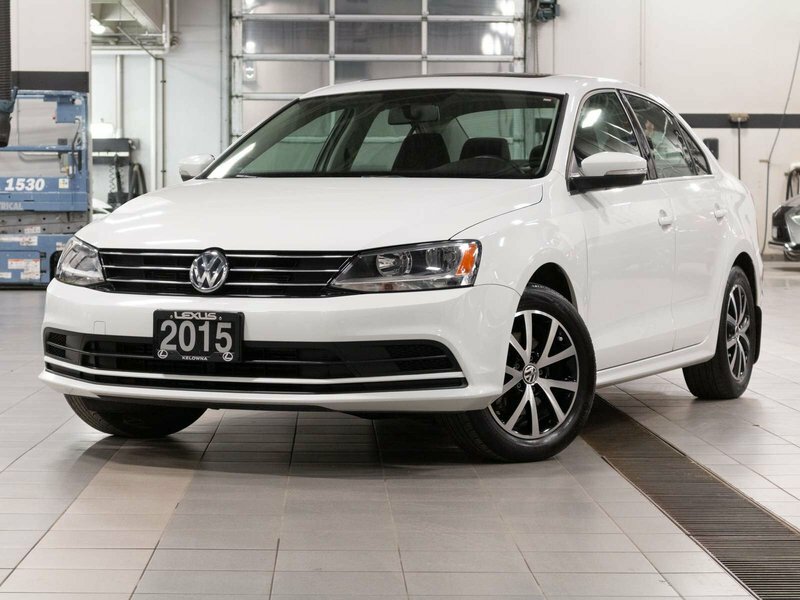 We accept all local and out of town trade ins and offer tailored financing. 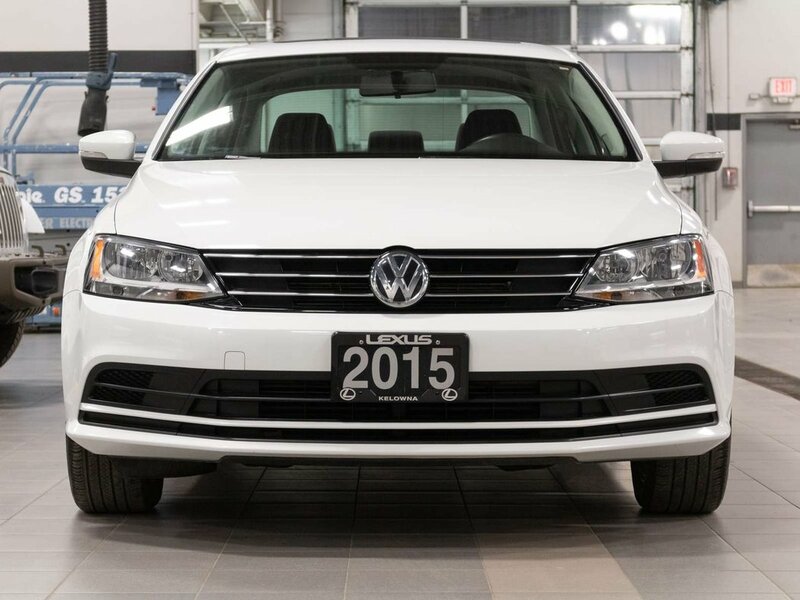 For additional vehicle information or to schedule your appointment, call or email our Sales Department today.